West Fork is contracted by the Washington State Dept. 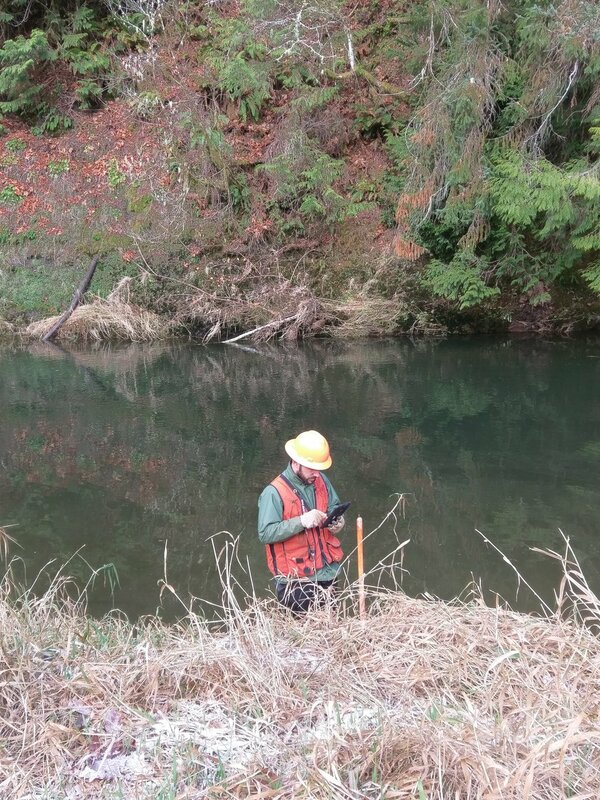 of Natural Resources to collect field data for the Westside Type F Riparian Prescription Monitoring Project. 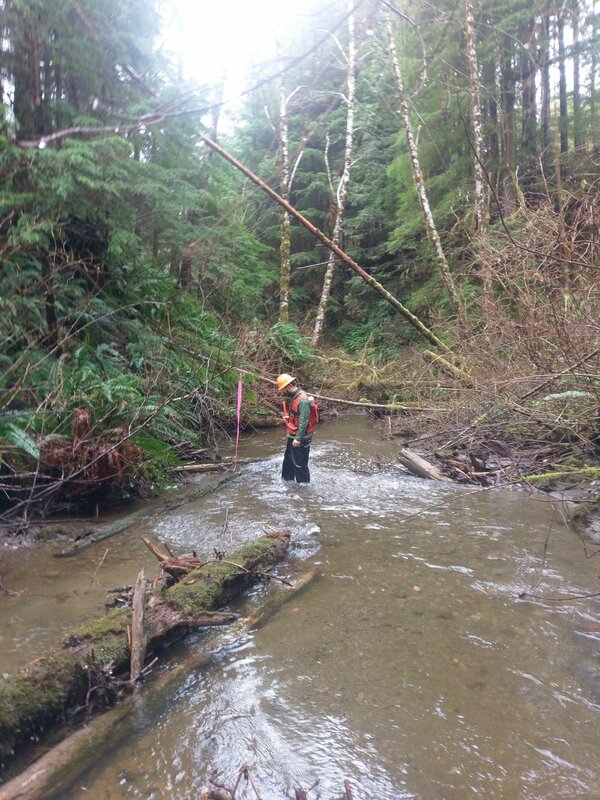 This is a Cooperative Monitoring Evaluation and Research (CMER) project that is assessing riparian stand conditions and functions on fish-bearing streams on private timberlands in Western Washington. We are currently involved in plot validation and layout activities and will begin data collection to describe riparian function at leaf-out. We are working closely with WA DNR representatives and Project PI's from the Northwest Indian Fisheries Commission (NWIFC) on data collection and study design details. Data for 110 sites for multiple riparian treatments will be complete by leaf-fall 2019.